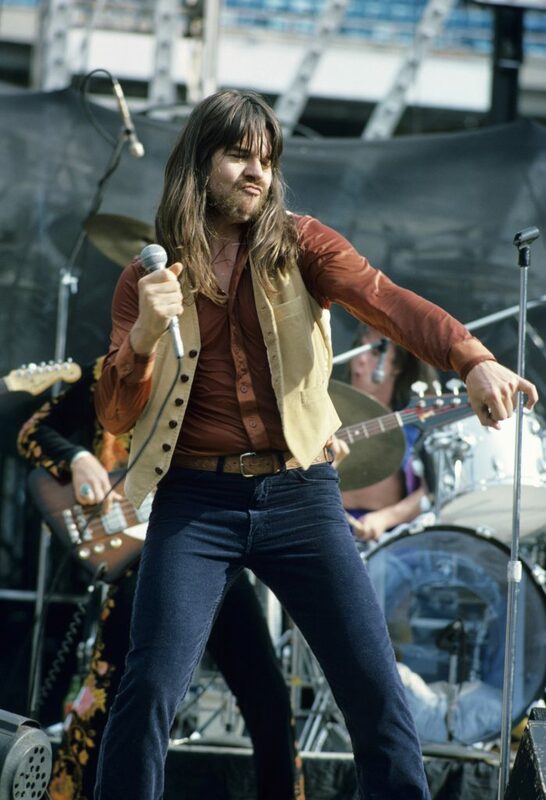 Bob Seger knows exactly how to make you dance. Seger co- wrote the Christmas jam “Sock It To Me Santa,” in 1966 with The Last Herd for Cameo Records 444. This is the kind of song you can add to a playlist for people who hate Christmas music but want to ironically feel the holiday spirit. “Come on Prancer, come on Cupid, don’t just stand there lookin’ stupid!” exclaims Seger in a raspy yell. The sound heard in early Seger music is very well defined in this track, possibly cause he was still seeking inspirations from previous greats. The song is giving major James Brown vibes. Regardless, “Sock It To Me Santa” is the kind of song you want to play at every Christmas party. Santa’s Got A Brand New Bag! 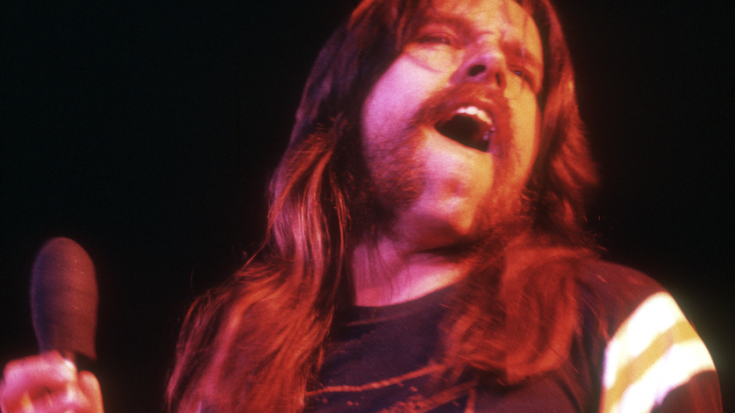 Bob Seger isn’t a stranger to Christmas music. Back in 2013, Bob Seger and the Silver Bullet Band, recorded “The Little Drummer Boy,” for a philanthropic album of various artists- A Very Special Christmas The Story and The Music. The album has 15 Christmas tracks but not included is any type of rendition of “Sock It To Me Santa.” A revival of the unpretentious all-American jam is definitely over-due. Seger is like an American treasure so it’s of no surprise that he loves to partake in the most celebrated holiday in the United States. We like Christmas too, Bob.